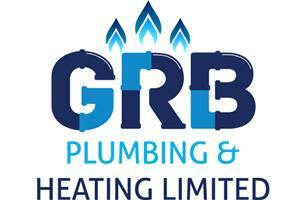 GRB Plumbing & Heating Ltd - Central Heating Engineer based in Staines-upon-Thames, Surrey. Introducing GRB Plumbing & Heating Limited, formed by director Gary Bedford after two decades in the industry and a 15 year career with British Gas installing and maintaining boilers and heating sytems. A lifelong ambition was born, to create a company founded on honest morals and quality - where the customer truely comes first. We offer free, fixed price quotes tailor-made for your requirements. All quotes are itemised so you see exactly what you pay for. If we can be of any help please do not hesitate to contact us.